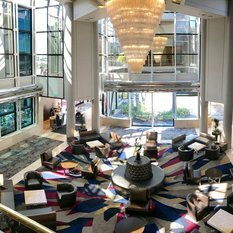 The Hilton Universal is looking for a Loss Prevention Agent to join our amazing Loss Prevention team. Hilton is ranked by Fortune Magazine as a Best Place to Work in the United States! Please read the information below, submit your application, and come join the Hilton family! The Hilton Universal is looking for a Front Desk Supervisor to join our amazing team. Hilton is ranked by Fortune Magazine as a Best Place to Work in the United States! Please read the information below, submit your application, and come join the Hilton family! 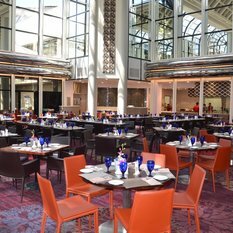 Hilton Universal is a 495-room upscale hotel rated Four Diamond with more than 30,000 square feet of ballroom and banquet/meeting space is looking for a Food and Beverage Supervisor. Hilton Universal is a 495-room upscale hotel rated Four Diamond with more than 30,000 square feet of ballroom and banquet/meeting space is looking for a Hostess with proven successful track record. The hotel is located within a 5-minute walk from Universal Studios. Hilton Universal is a 495-room upscale hotel rated Four Diamond with more than 30,000 square feet of ballroom and banquet/meeting space is looking for a Reservation Sales Agent with proven successful track record. The hotel is located within a 5-minute walk from Universal Studios. Hilton Universal is a 495-room upscale hotel rated Four Diamond with more than 30,000 square feet of ballroom and banquet/meeting space is looking for a Valet Supervisor with proven successful track record. The hotel is located within a 5-minute walk from Universal Studios. 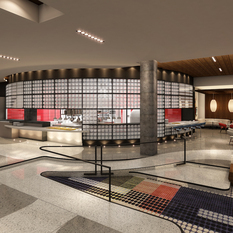 The Hilton Universal is looking for a Cafeteria Attendant to join our amazing stewarding team. Hilton is ranked by Fortune Magazine as a Best Place to Work in the United States! Please read the information below, submit your application, and come join the Hilton family! Sun Hill Properties is looking for a Corporate Director of Procurement and Capital Projects to join our amazing team. We are located inside the Hilton Universal! The Hilton Universal is looking for a Assistant Manager, Steward to join our amazing Stewarding team. Hilton is ranked by Fortune Magazine as a Best Place to Work in the United States! Please read the information below, submit your application, and come join the Hilton family! Hilton Universal is a 495-room upscale hotel rated Four Diamond with more than 30,000 square feet of ballroom and banquet/meeting space is looking for a Parking Valet Attendant with a proven successful track record. The hotel is located within a 5-minute walk from Universal Studios. Hilton Universal is a 495-room upscale hotel rated Four Diamond with more than 30,000 square feet of ballroom and banquet/meeting space is looking for a Room Service Order Taker with proven successful track record. The hotel is located within a 5-minute walk from Universal Studios. 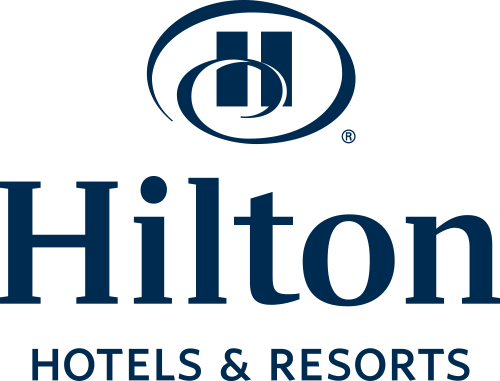 Hilton Universal is a 495-room upscale hotel rated Four Diamond with more than 30,000 square feet of ballroom and banquet/meeting space is looking for a Banquet House Attendant with proven successful track record. The hotel is located within a 5-minute walk from Universal Studios. Hilton Universal is a 495-room upscale hotel rated Four Diamond with more than 30,000 square feet of ballroom and banquet/meeting space is looking for a Concierge. Hilton Universal is a 495-room upscale hotel rated Four Diamond with more than 30,000 square feet of ballroom and banquet/meeting space is looking for a Utility Engineer with proven successful track record. 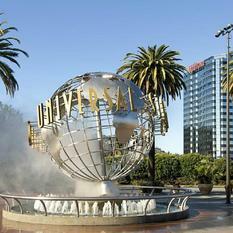 The hotel is located within a 5-minute walk from the highly entertaining Universal Studios. The Hilton Universal is looking for a Guest Service Agent to join our amazing Front Office team. Hilton is ranked by Fortune Magazine as a Best Place to Work in the United States! Please read the information below, submit your application, and come join the Hilton family! The Hilton Universal is looking for a Overnight Housekeeping Attendant to join our amazing Housekeeping team. Hilton is ranked by Fortune Magazine as a Best Place to Work in the United States! Please read the information below, submit your application, and come join the Hilton family!